A quick fix burrito, made even better with yesterdays leftover grilled chicken. 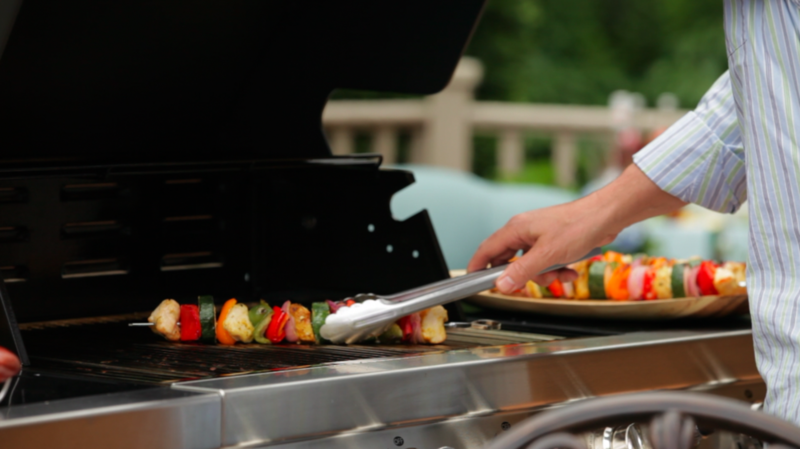 And, what a great way to kick off grilling season! 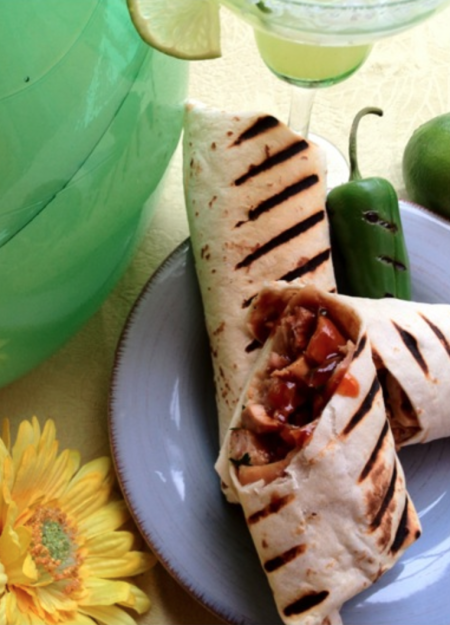 Although my grilled chicken burrito recipe is not traditional for Cinco de Mayo - you will still get rave reviews. I have.